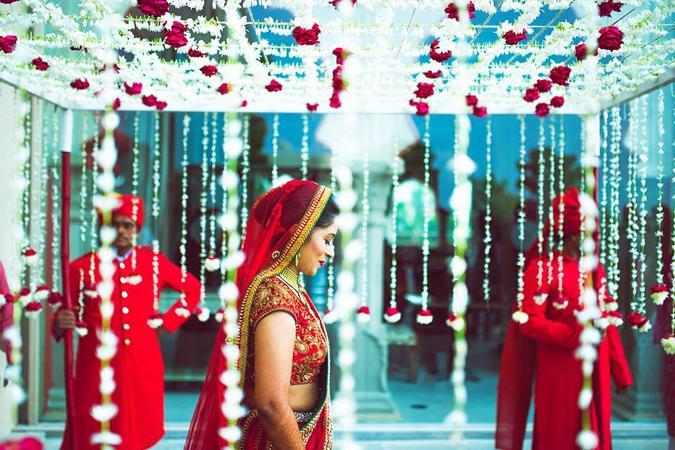 Love & Chaos by Ankit Goel is considered to be one of the best wedding photographers' team in Delhi. 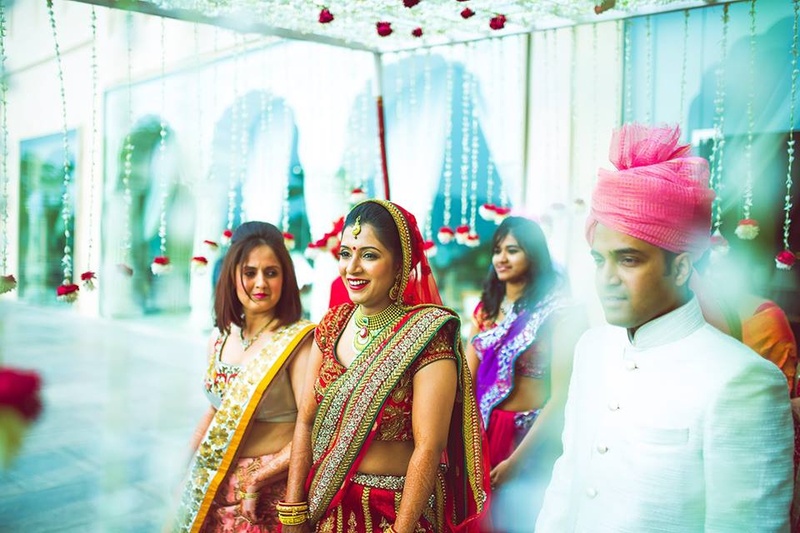 Ankit has over a decade of experience in the industry and knows how to capture the golden moments of your wedding. The team specializes in candid photography and is sure to make your wedding album a gorgeous one. Love & Chaos by Ankit Goel is a Wedding Photographer based out of Delhi . Love & Chaos by Ankit Goel's telephone number is 76-66-77-88-99, Love & Chaos by Ankit Goel website address is http://www.insideankitgoel.com/, Facebook page is Love & Chaos by Ankit Goel and address is New Delhi, Delhi 110001, India. In terms of pricing Love & Chaos by Ankit Goel offers various packages starting at Rs 80000/-. There are 2 albums here at Weddingz -- suggest you have a look. Call weddingz.in to book Love & Chaos by Ankit Goel at guaranteed prices and with peace of mind.